Any adoption of new technologies, various innovations, has always been slowed down and proceeded very slowly due to the fact that mankind was not always ready for it. As it's often being said, “wrong place, at the wrong time.” I will not go into the details regarding question why, but the main reason for this is that although a person wants to constantly develop to facilitate his own life, he is always afraid of something new, especially what he doesn’t fully understand or doesn’t understand at all. In my articles, I like to describe all problems using different examples, as they can clearly show the essence of the problem (and besides that, they can show once again that people don’t change the world - the world changes around people). One of the vivid examples that illustrates such a problem: in the Middle Ages, the quality of medicine was very poorly developed (relative to our time). Many diseases, that people couldn’t explain, were considered as a curse or something supernatural. However, there were people who could somehow cure those unexplained diseases. Such people at that time were often called witches or sorcerers. The fear that some witches can cure a disease with strange mixtures or potions horrified them! One of the solutions, to this fear (at that time) - was to burn this sorcerer. Apparently, this was easier than studying the current problem: why did this disease appear and how exactly could the "sorcerer" manage to cure this disease. Of course now, we don't burn anybody (I really hope so), but nevertheless, this kind of fear and misunderstanding have not gone anywhere. How often do you hear from your older relatives and parents, questions such as: "What kind of music do you listen to? Only that “bum-bum”! Only the music of our time was beautiful..oh”. Why is this happening? That's because when we become accustomed to one thing throughout our life, it is difficult for us to understand and accept something different. It is the misunderstanding that gives rise to the fear of accepting something new. People constantly want to develop everything around them, in order to make their life easier. However, if they’re comfortable in the environment in which they’re in, they have no reason to change it to something that they don't understand, even if this change will only benefit them. But sooner or later they have to do it because the world is changing and they’ve no choice but to adapt. Understanding. As I have already made clear from the previous example, mass adoption will only happen when even a simple locksmith starts to understand the principles of Bitcoin's work and what benefits he will have from this. The government’s policy. However much we wanted to accept Bitcoin and other cryptocurrencies, it depends on how much the government is interested in it and its development. Of course, this point is for a separate article, but if the government starts to conduct a friendly policy regarding cryptocurrencies and will actively inform its citizens about the possibilities of cryptocurrencies and their advantages - mass adoption is just around the corner. Time. Yes, it's time. Everything that changed our lives did not happen immediately. Cars, technologies, the Internet - everything was not accepted at once, but over a long period of time. The reason for this - my previous two points. (If you take the approximate statistics for the 20th to 21st centuries, then from the launch of the innovative product to its mass adoption took approximately 15 years. Bitcoin - 2023?). A community that already understands and accepts the cryptocurrencies. Only some people think about it, but this point also has great importance. Want an example? Imagine that the same locksmith (from the first point) is a cryptocurrency. And this locksmith is high-class - the best of locksmiths. 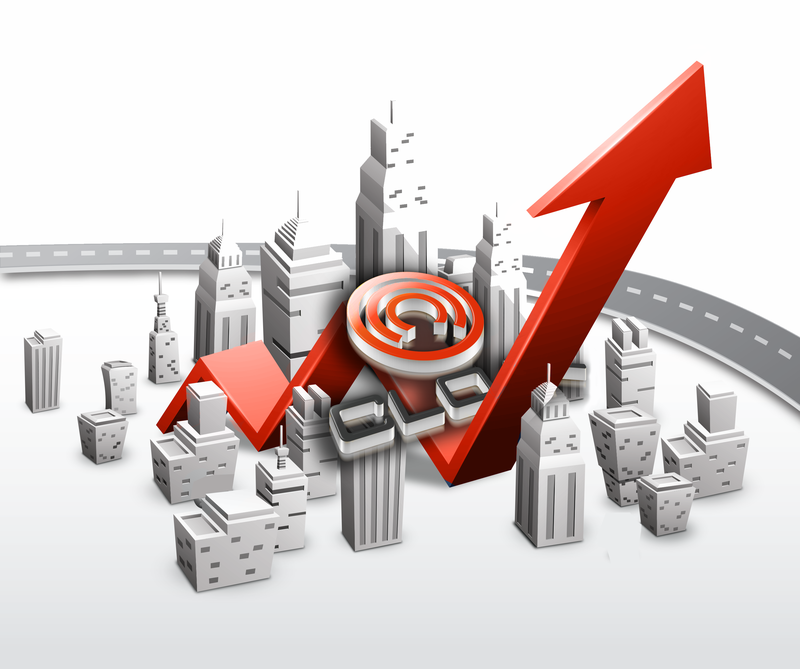 At the same time, he does everything much faster and much cheaper than other locksmiths. You (as part of the community) used this locksmith’s services, and you were very pleased with them. Why not recommend him to your relatives, friends, and colleagues? A year later, this locksmith was busy full-time, and the other locksmiths were left without work... The community, through the information of friends, acquaintances, and colleagues about the possibilities and advantages of Bitcoin and cryptocurrencies, also leads to mass adoption. After all, in order to decide whether to accept Bitcoin or not, you will trust your friend's opinion over the opinion of a stranger. 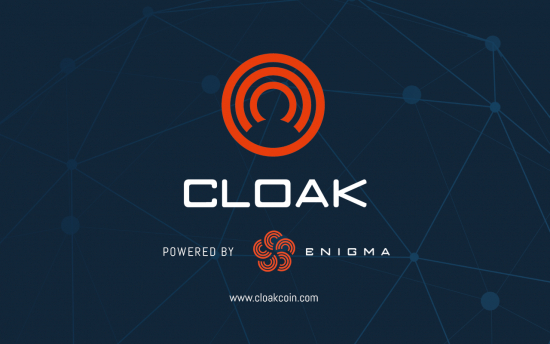 Our friendly CLOAK community (cloakcoin.com) is constantly expanding, because we value every member of the community and try to explain clearly why cryptocurrency CloakCoin is needed, what are its advantages relative to fiat money and other assets, and what is CloakCoin’s purpose. At this moment, we are actively working on the development of a plan for the global adoption of CloakCoin. At the same time, we never forget that before global adoption, we need to concentrate on those people who are around us. If you want to become part of our community and help us with this challenging task, then join us! You can even become our coordinator in the country where you live! Helping us, you help yourself, your loved ones and the whole community that surrounds you! If we work side by side to help the community around us to understand and accept cryptocurrencies, then very soon all mankind will be ready for it!